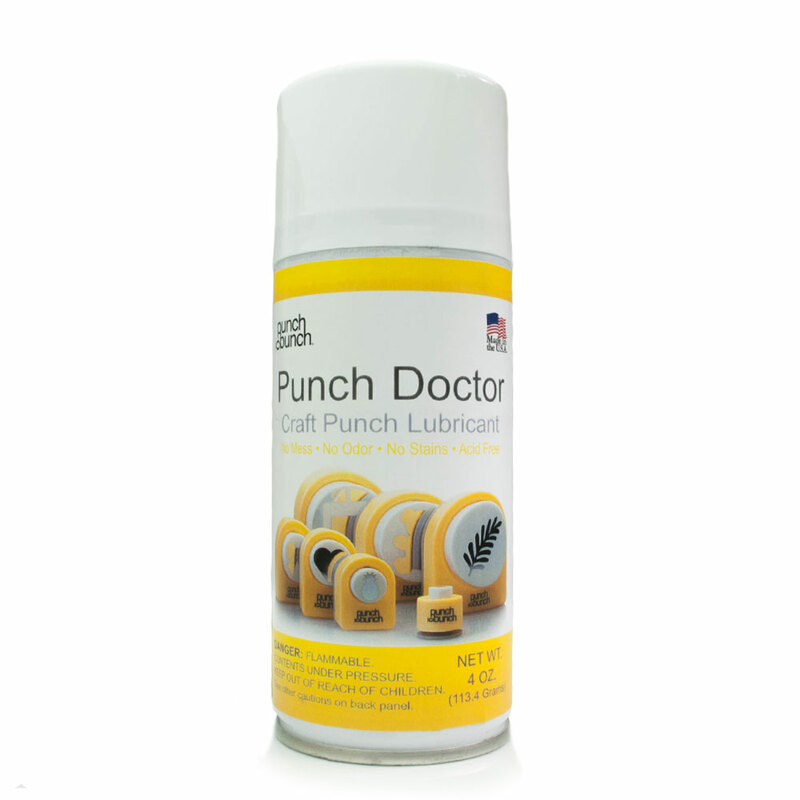 The Ultimate Punch Lubricant! This special formula will keep your punches from sticking and being sluggish. Unlike other lubricants and silicones which leave a wet face attracting dirt and gunk, this unique formula will provide you with the most astonishing long lasting, dry anti-stick film. NOTE: This item cannot be shipped outside of the continental United States. Must be shipped via UPS Ground or standard mail. I have been using this lubricant on my dies to prevent the paper from sticking in them. 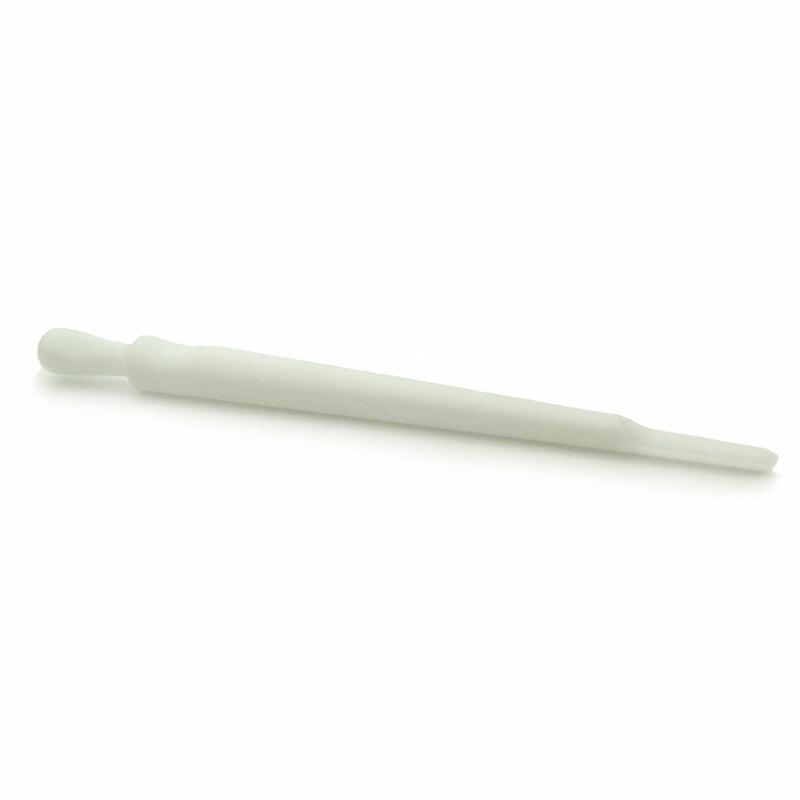 It works great and does not leave any residue on paper.